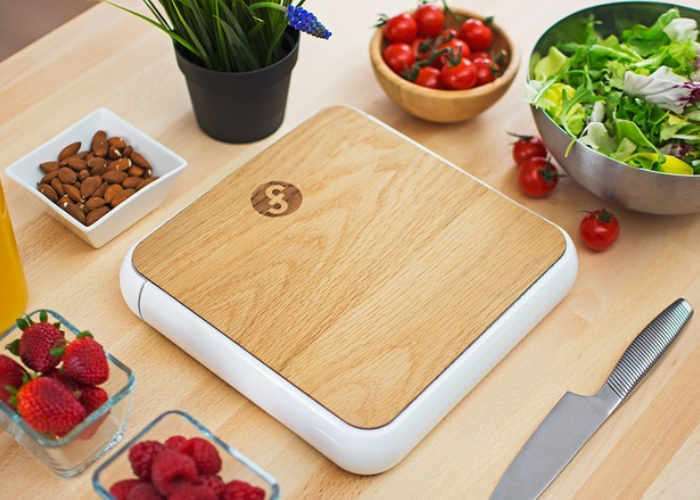 Fittbo based in New York has designed what they are calling the “ultimate lunchbox” which has been designed to make sure that you pack everything you require for a nutritious lunch together with a few snacks brewing between. Watch the demonstration video below to learn more about its slim design which enables you to carry it with ease yet have everything you need including cutlery ready to eat lunch in a Thermo-insulated tray with a leakproof design. Food – it influences how we feel, how we look, how healthy we are. The easiest way to have a healthy lifestyle and stay fit is to eat proper, and having the right food at an easy reach makes this so much easier. We made A LOT of design prototypes. The shape had to be simple, easy to use and have a smart, clean design you’d be proud to take anywhere. Every feature we thought of had to been incorporated into the design: the insulation, the cutlery, the optimum ratio between compartments. It took a lot of effort and we are really proud of the design.